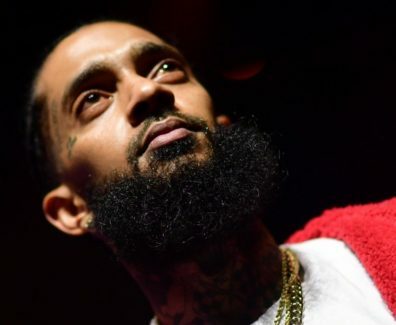 Nipsey Hussle's cause of death has officially been confirmed by the Los Angeles County Department of Medical Examiner-Coroner. 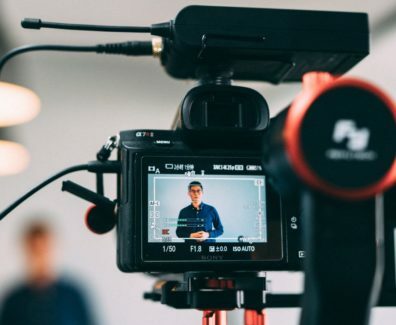 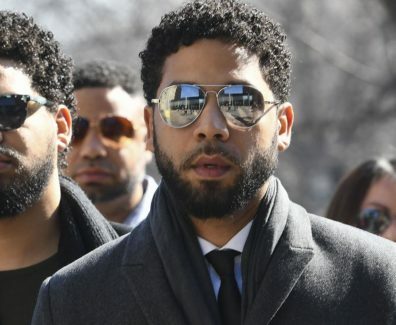 In a now stunning turn of events in the Jussie Smollett case, the prosecution in Chicago has decided to drop all 16 charges of disorderly conduct and filing a false police report against the Empire actor. 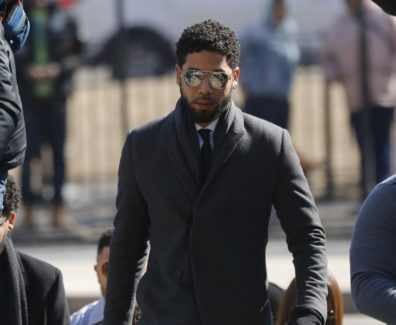 "Empire” actor Jussie Smollett pleaded not guilty Thursday in Cook County court to 16 counts of disorderly conduct for allegedly staging a phony attack and claiming he was the victim of a hate crime. 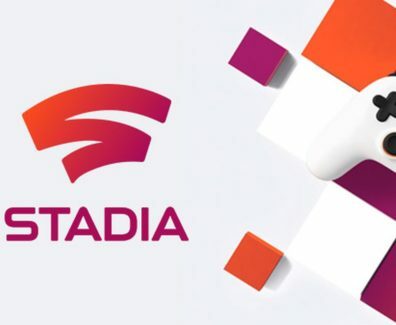 Confirming rumors, Microsoft officially announced Halo: The Master Chief Collection will be coming to PC later this year. 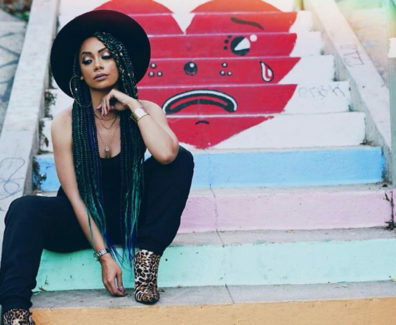 Jessica Jolia is an American recording artist, songwriter, musician, and educator. Her debut single "Sometimes" was independently released and featured in the 2015 film Sister Code.